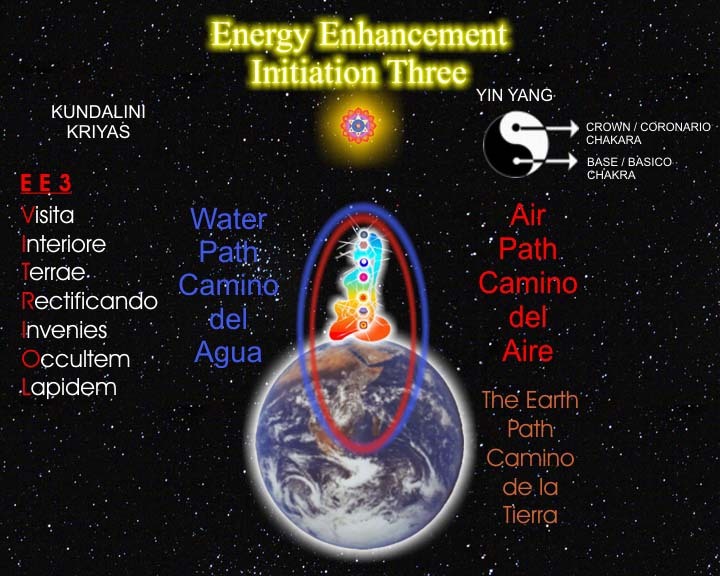 ENERGY ENHANCEMENT SACRED DANCE PERFORMANCES ON DVD - FREE!! - SIGN UP FOR THE NEWSLETTER!! SIGN UP TO THE NEWSLETTER FOR NEWS OF LATEST RELEASES AND FREE DOWNLOADS!! Some people say it is too long to dance for 2.5 Hours non stop but I always point out what Tolkien and Mozart said when told that their work was too long..
Tolkien said that, "all of my fans say the work is too short, and I agree with them!" and the Emperor of Austria was talking to Mozart in the movie Amadeus saying, "I think it is agreed that all people say that after 45 minutes everybody loses concentration so I say, Too Many Notes!! just cut a few and it will be fine!" and Mozart replied, "But this music was sent to me by God, Its Just Perfect!" The fact is that the great musicians and artists always give long performances because the people always want more of it. Only the bad performers give short performances because the people do get bored with art which is not connected energetically to God. Thus the Peter Jackson epic of the Lord of the Rings is about 12 hours in total with each part from 3 to 4 hours long. 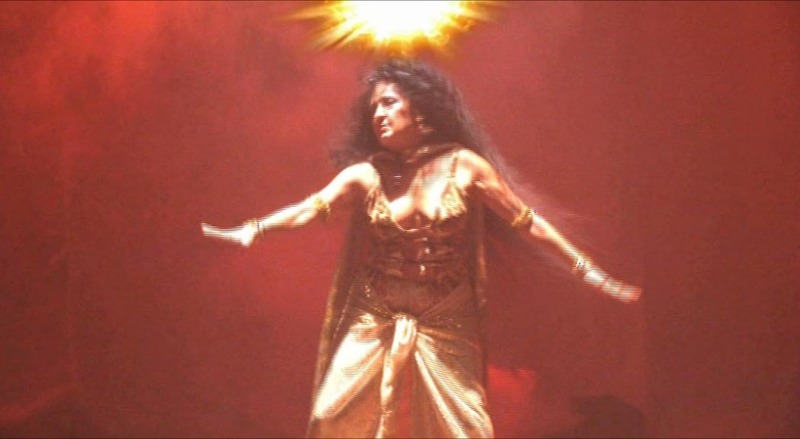 Thus on stage Devi Dhyani, Pink Floyd and Led Zeppelin always give a 2.5 hour performance. "When I Dance. At the beginning, there is only the music and myself. After some time there is only an identification with the Dance and I feel an explosion of energy along all my body and in my Heart. I feel totally happy, at one with my Soul and the Absolute. 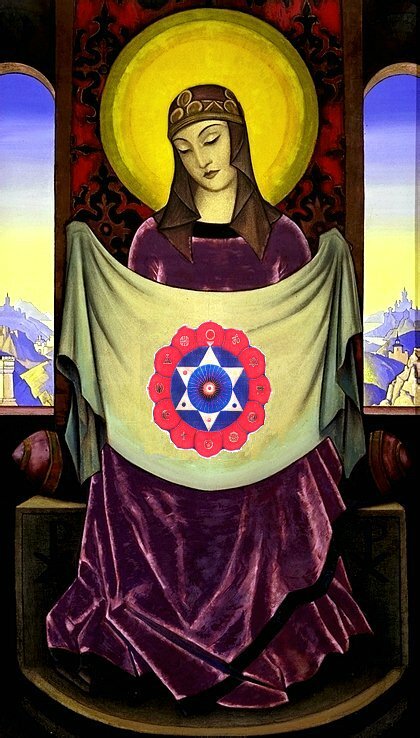 My Master Koashar, who has been teaching me the dance for four lifetimes, watches over me and the Dance. This identification with the Energies of the Universe is the only important thing in my life. 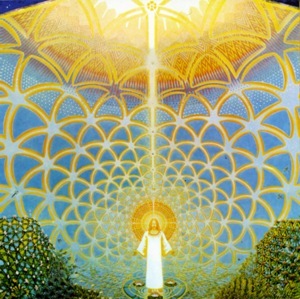 People in the Audience feel the energy of this identification and sometimes cry and have Kundalini experiences. It is totally fulfilling and my joy is to transmit this experience to everyone." 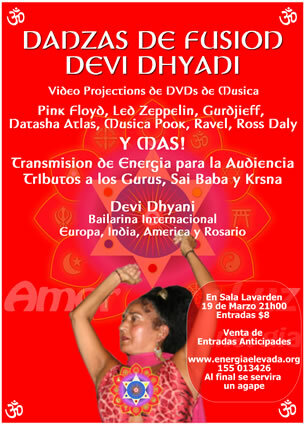 This is the first DVD of a two and a half hour Sacred Dance Performance by Swami Devi Dhyani at the Lavarden Theatre, Rosario, Argentina in 2005. 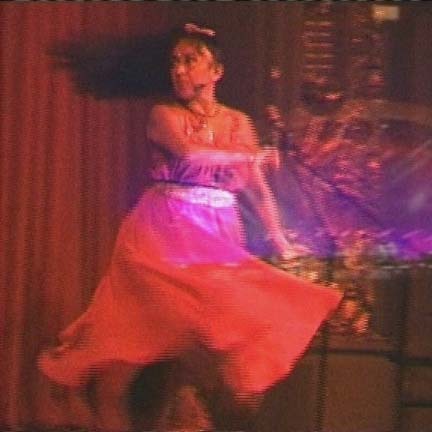 In it Devi dances to a wonderful Bhajan about the Love for God by Sri Sathya Sai Baba and then Classical Indian Dance to Giri Suddhiraj by John McLaughlin and Shakti. 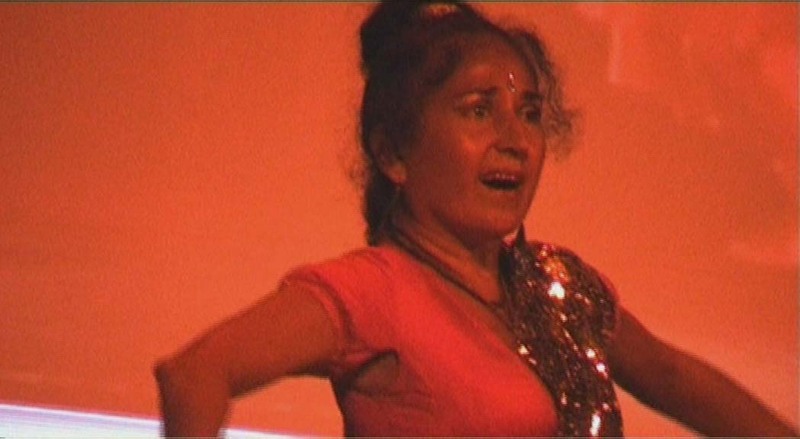 Swami Devi Dhyani and Swami Satchidanand travel the world giving Sacred Dance Performances, talks on Meditation and Retreats Teaching the Advanced Meditation Techniques of Energy Enhancement in One Week to Month long courses, also available as an Online or Home Study Course with Video Downloads - CLICK HERE!! as well as on the 9 DVD Four Initiation Course and the Mahashanthi 17 DVD Four Level DVD Course. 1. INSTALL EMULE - CLICK HERE!! 3. ELEVEN FREE SACRED DANCE VIDEOS - TO DOWNLOAD - SELECT THE VIDEO BY CLICKING ON IT WHEN FOUND IN THE EMULE SEARCH PANEL - THEN CLICK ON "DOWNLOAD" IN THE BOTTOM RIGHT CORNER OF THE SEARCH PAGE. SPECIAL OFFER - SACRED DANCE DVD SPECIAL OFFERS!! 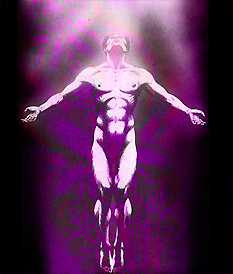 SACRED PINK FLOYD MOVIE - 2.5 HOURS IN STEREO AND 5.1 SURROUND SOUND - ENTERED INTO FILM FESTIVALS WORLDWIDE!! 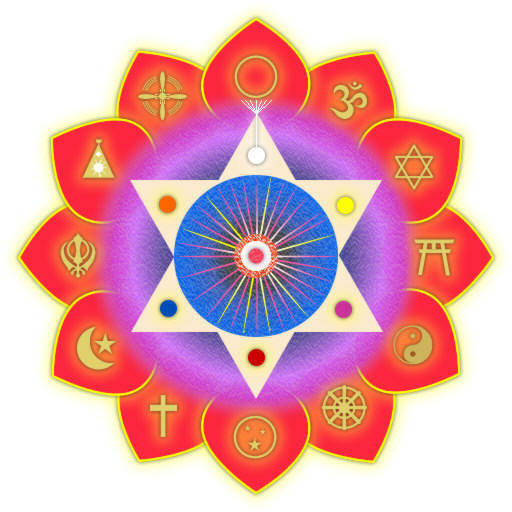 SIGN UP FOR THE NEWSLETTER - YOU GET NINE FREE ENERGY ENHANCEMENT MEDITATION GIFTS - FREE DOWNLOADS AND SPECIAL OFFERS!! 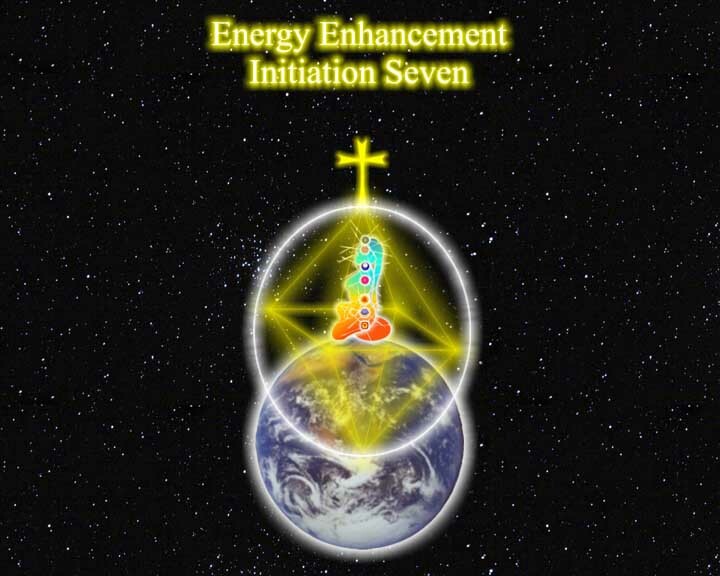 SPECIAL OFFER - ENERGY ENHANCEMENT INITIATION ONE VIDEO FOR ONLY 10 US DOLLARS!! 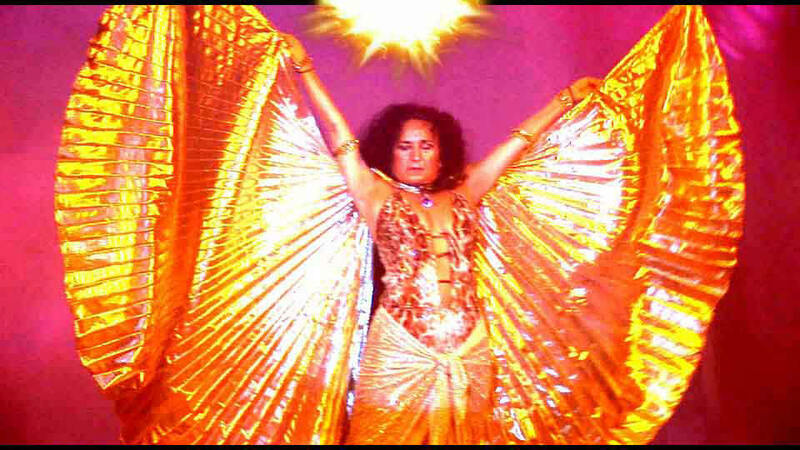 FREE SACRED DANCE DOWNLOADS FROM EMULE!! STREAMING VIDEO DEMONSTRATION Click HERE!!! 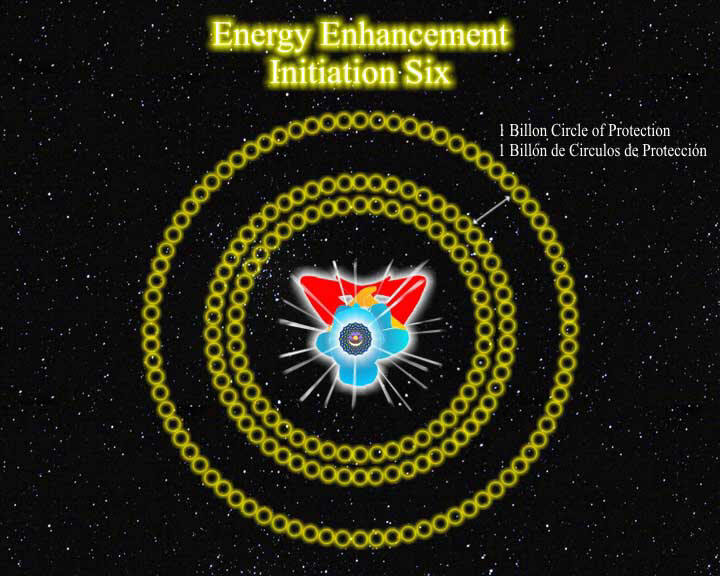 ONLINE COURSE FROM ONLY 7.97 UK POUNDS PER WEEK NOW WITH ALL THE INITIATIONS OF ENERGY ENHANCEMENT BY STREAMING VIDEO AND BY VIDEO DOWNLOAD!! - SIGN UP ONLINE - CLICK HERE!! 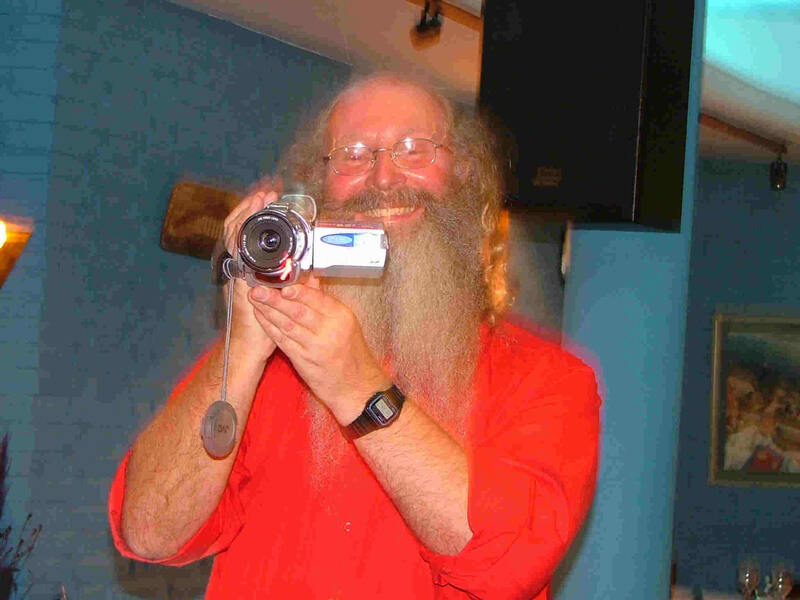 DVD COURSE - SAME AS THE STREAMING VIDEO, HIGH QUALITY VIDEO, 9 DVDS, 15 HOURS, KUNDALINI KRIYAS, SOUL FUSION, GROUNDING OF NEGATIVE ENERGIES, FREE SACRED DANCE VIDEOS, FREE YOGA VIDEO, SENT BY INTERNATIONAL AIRMAIL ANYWHERE IN THE WORLD, IMMEDIATE USE OF STREAMING VIDEO FOR DVD INITIATIONS WHILST WAITING FOR ARRIVAL OF THE DVDS, IMMEDIATE TEXT BACKUP - GET IT NOW BY CREDIT OR DEBIT CARD ONLINE - CLICK HERE!! 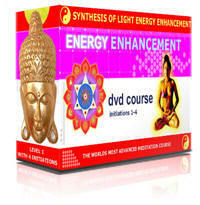 DVD Energy Enhancement Shanthi and Mahashanthi Streaming Video DVD Meditation Course - CLICK HERE!! - SHAKTI COURSE ONE BY STREAMING VIDEO IN THE COMFORT OF YOUR OWN HOME – LEVEL ONE AND LEVEL TWO OF THE COURSE ON ENERGY ENHANCEMENT, FREE DVD COURSE ONE 9 DVDS INCLUDING SACRED DANCE AND YOGA DVDS, FREE FREE TEXT BACKUP IN THE ONLINE COURSE - DETAILS BY EMAIL. 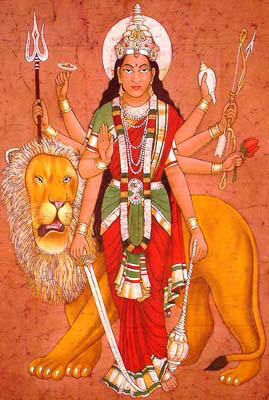 DVD SHAKTI COURSE TWO Energy Enhancement Shanthi and Mahashanthi Streaming Video DVD Meditation Course - CLICK HERE!! 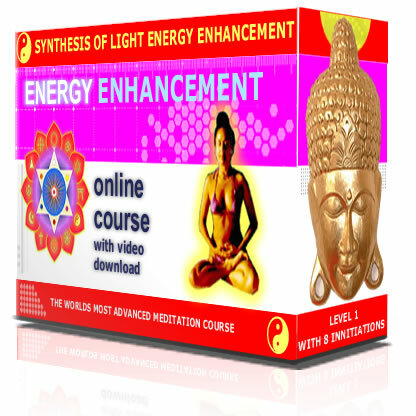 BY STREAMING VIDEO IN THE COMFORT OF YOUR OWN HOME – LEVEL 3 AND LEVEL 4 OF THE COURSE ON ENERGY ENHANCEMENT, FREE DVD COURSE TWO, 7 DVDS INCLUDING SACRED DANCE AND YOGA DVDS, FREE FREE TEXT BACKUP IN THE ONLINE COURSE - DETAILS BY EMAIL. 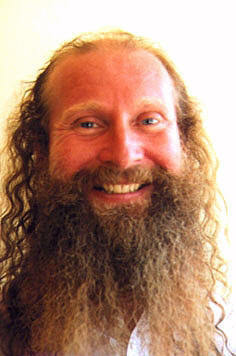 DVD MAHASHANTHI COURSE Energy Enhancement Shanthi and Mahashanthi Streaming Video DVD Meditation Course - CLICK HERE!! BY STREAMING VIDEO - INCREDIBLE TECHNIQUES, INCREDIBLE TEACHINGS!!! 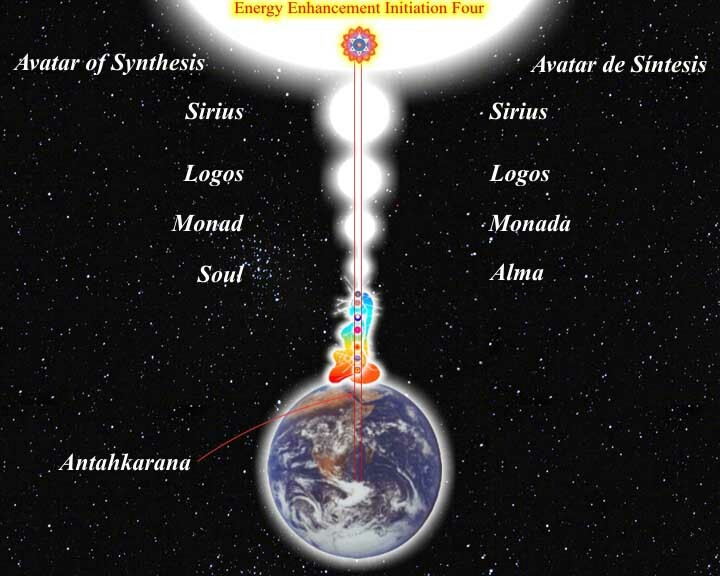 – MORE THAN 75 HOURS OF TEACHING, EXPERIENCES AND THE FULL FOUR LEVELS OF THE ENERGY ENHANCEMENT COURSE - LEVEL ONE LEVEL TWO LEVEL 3 AND LEVEL 4 - A VIDEO RECORDING OF THE JANUARY 2005 COURSE IN THE COMFORT OF YOUR OWN HOME IN THE FORMAT - INTRODUCTORY TALKS, THE INITIATION, STUDENTS QUESTIONS AND SATCHIDANAND'S REPLIES, FREE DVD COURSES ONE AND TWO, 16 DVDS INCLUDING SACRED DANCE AND YOGA DVDS, FREE TEXT BACKUP FROM THE ONLINE COURSE, QUESTIONS REPLIED BY EMAIL - DETAILS BY EMAIL. 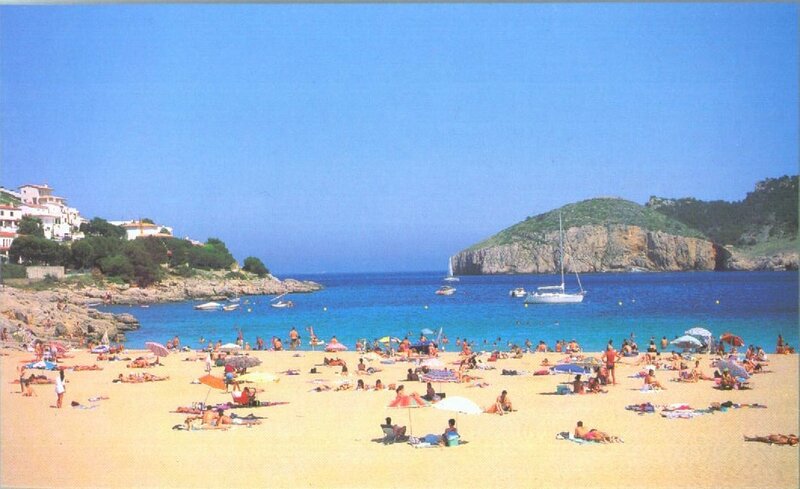 THIS NEXT ENERGY ENHANCEMENT COURSE IN SPAIN ON THE COSTA BRAVA STARTING SEPTEMBER THE THIRTYTH 2007 FOR FOUR WEEKS - AND ITS AT AN INCREDIBLE PRICE!! Book it now!! THIS NEXT CLICK HERE!! 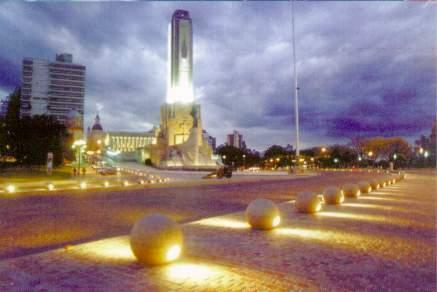 ENERGY ENHANCEMENT COURSES IN ARGENTINA STARTING 2008 FOR FOUR WEEKS - AND ITS AT AN INCREDIBLE PRICE!! Get it now!! Come now!! CLICK HERE!! 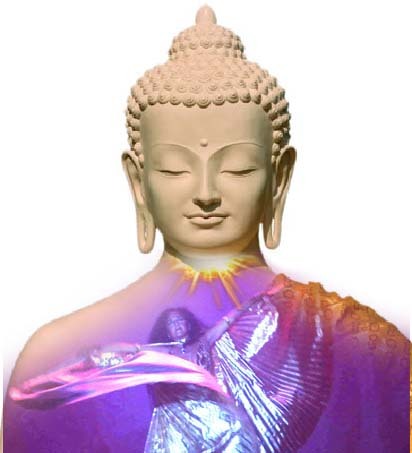 Join the Energy Enhancement Ray One World Centre for the FOUR YEAR COURSE in the evolutional Buddhafield including all the spiritual endeavours including Energy Enhancement, Energy Enhancement Teacher Training, EE Reiki, Sacred Dance and Performance, Crystal Lightpuncture, The 5E´s Course, just like the Mystery Schools of Ancient Times. Sacred Dance Performances by Devi Dhyani, Sacred Dance Course Director - Pictures, Animated GIF, Sound and Video. 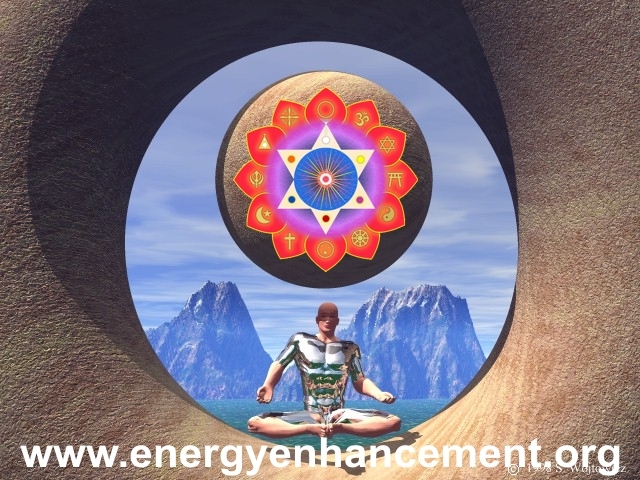 "Energy Enhancement Meditation Stories give you Energy and Peace, Quicken the Meditative process, makes it faster, because now, Enlightenment is not enough!" Energy Enhancenment Meditation Satchidanand and Devi Dhyani are Students of their Honoured Masters, Zen Master Roshi Hogen, Swami Satchidananda and more who removed their negativity and gave them so much, but now radiating their own energy based upon existence itself. Most Recent Changes - Buddhism Yoga RAJA YOGA Zen Vedanta Taoism Hassidism SATCHIDANAND - Are Gurus Necessary? 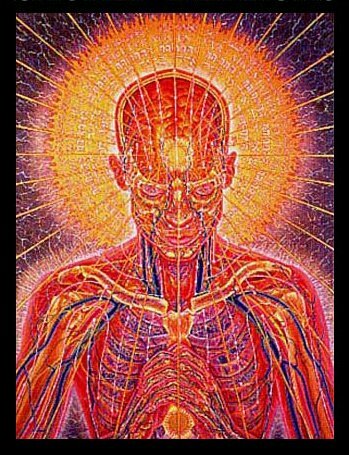 In most cases, the Guru or genuinely enlightened master is the only person capable of creating a field of highly charged spiritual energy which can feed the spiritual bodies of the students. 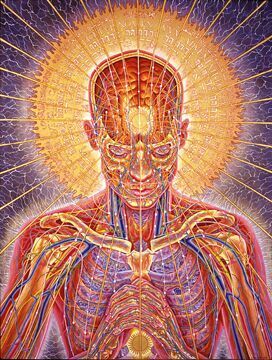 As this changes the students, so they will suffer the reactions of the energy blockages of the ego which do not want to be integrated with the soul. 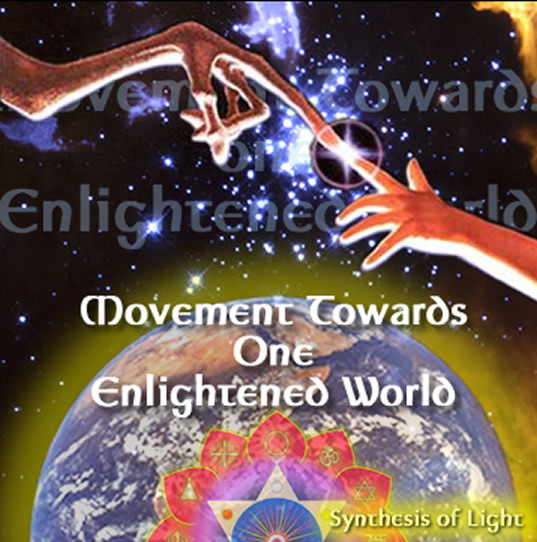 These Ego Energy Blockages, the cause of MPD, will try to cast the student out of the Buddhafield. ANYONE CAN AFFORD THE EE ONLINE COURSE - FROM ONLY 7.95 PER WEEK - NEW! ONLINE COURSE NOW WITH FOUR LEVELS OF STREAMING VIDEO OVER 28 MONTHS!! Tommy and I have been doing well. We have started level two and are very excited about it! The STREAMING videos are great and I feel it is a super way to learn. 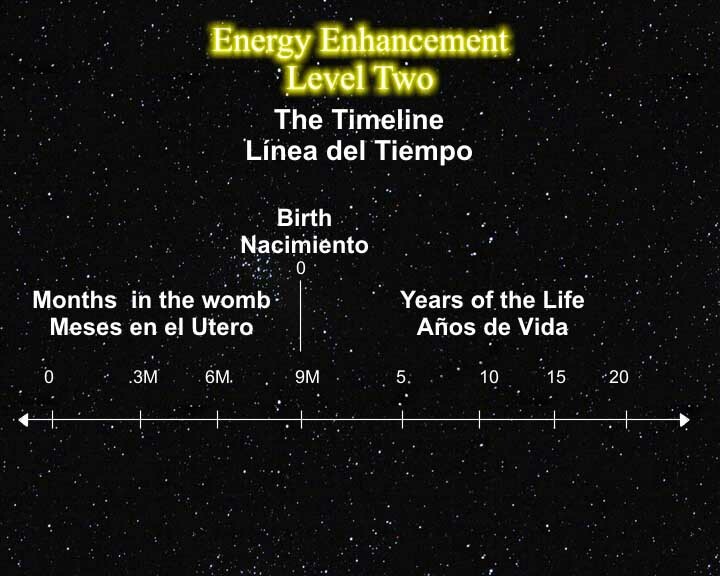 Otherwise I have removed two big blockages along my Earth connection and WOW does that feel great! 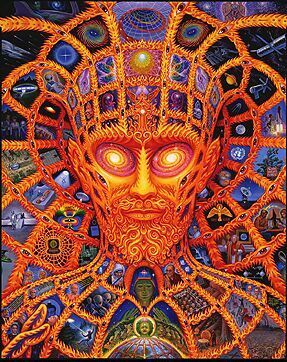 an unbending intent in order to become a man of knowledge - CARLOS CASTENADA. "Satchi, please accept my total respect and gratitude for everything you have imparted to me over the short four weeks I have been here. You are a huge light in this world and long may you shine. For everyone reading this, get your asses over to see these people, your lives will be changed forever and we don’t get many chances in this world to be able to achieve that and there are defiantly not many people in this world like Satchi and Devi who can do the business like this"